Ok, so saying we’ll save Christmas is a pretty bold claim? But hear us out. You know that hard-to-buy-for friend/relative/life-partner who is so picky they won’t accept book vouchers or worse still money in a card? Well they won’t go away. Don’t fret about having to put your thinking cap on though, we’ve done it for you. You can remain thinking cap-free for the entire festive period if you want. It’s up to you. If on the other hand you’re ultra-organised and fancy tipping the wink to your nearest and dearest, perhaps you could forward this post on to them, accompanied with a knowing smiley. Or maybe just a demand that says “Buy me lots of these things or I’ll make your 2012 absolute hell”. Whatever works for you. Either way anything has got to be better than that Christmas morning awkwardness with the in-laws. Just make sure you don’t leave it too late. Have a butchers at our Xmas delivery schedule to plan ahead. If your new years resolution is to get back in the saddle, look no further. Brooks have it taped, literally. There’s also mud flaps and tool bags. 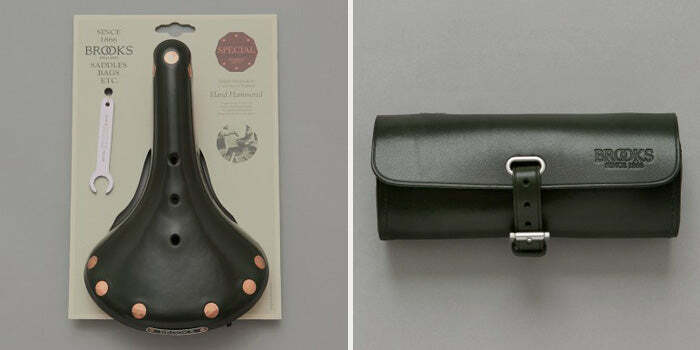 These aren’t euphemisms by the way, they’re actual things which any serious cyclist wouldn’t leave the house without. 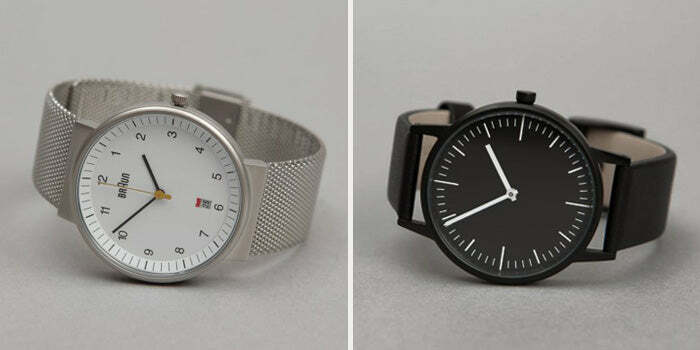 We’re not winding you up, Braun and Uniform Wares know what time it is. Two watch puns in one sentence? All about the timing. Both brands produce some of the smartest every day watches we’ve seen and will make a timely festive gift for your best friend or significant other. Anderson’s, Cottonopolis and Folk are our three amigos when it comes to keeping up appearances/trousers. You can tell a lot about a man in the belt he wears, not least his waist size. But seriously, stuff like this is an investment and belts always add a touch of personality to an outfit. 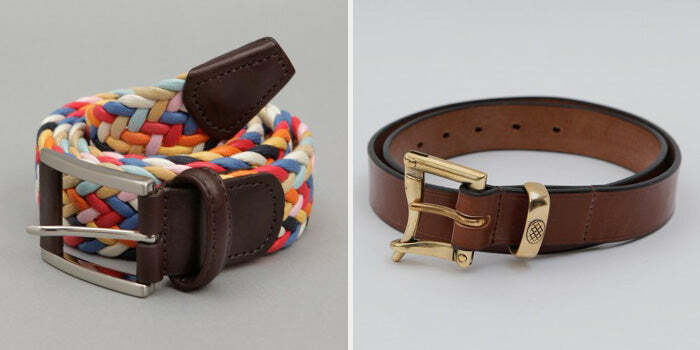 If you reckon the waistline of your other half might fluctuate this next month or so, a belt is a necessity. Shopping for a present for a Scarf Face? We could make a bad joke about Tony Montana, white powder and the snow that has been forecast later this month but it wouldn’t be very good. You can connect the dots anyway. You might have noticed, but it’s flipping freezing out. That’s just a (very) cold, hard fact. 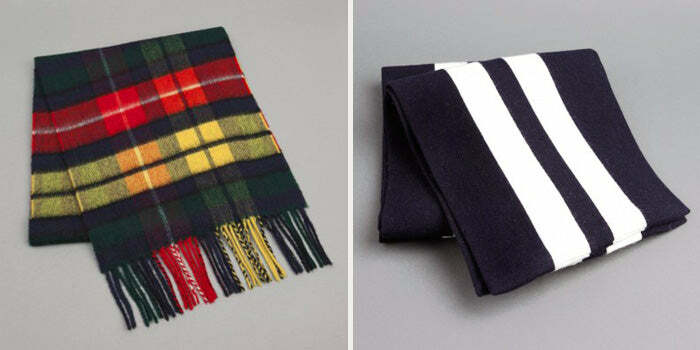 So what could be better than a practical gift like a scarf. Unless they’re planning on turning up at a festive fancy dress party as a smurf, the recipient of your gift will probably want to avoid turning blue. 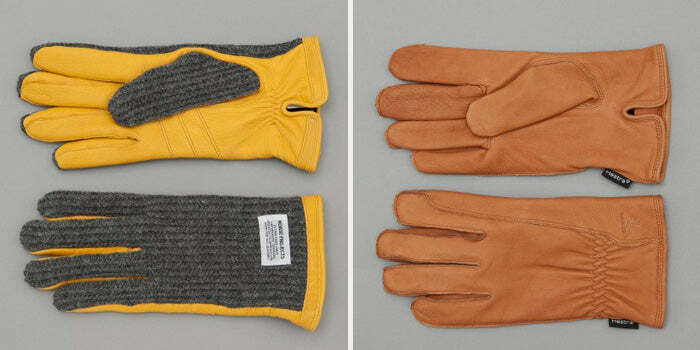 As such, extremities (e.g hands, fingers, thumbs even) will need shielding from the elements. 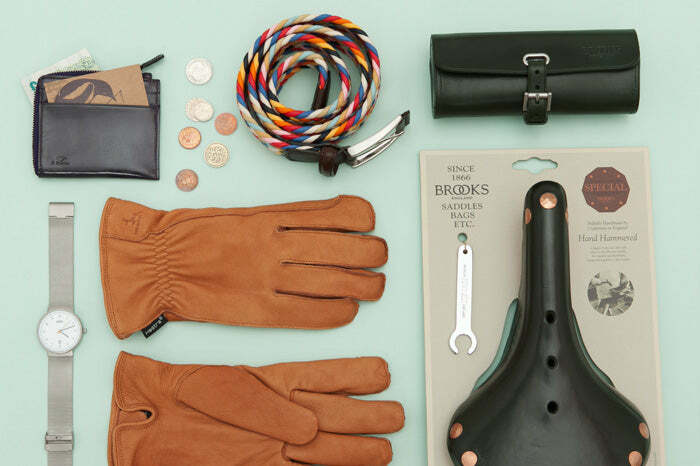 If they’ve been a good boy this year perhaps they’ll get their mitts on some of our gloves from the likes of Dents, Hestra and their collab with Norse Projects. If you’re the type of unimaginative relative who puts money in a card, what on earth are you doing? Why not stick with the money theme and get a wallet instead? If you’re feeling generous, you could even slip a tenner or a gift voucher inside. Planning on bagging a new techie treat in the sales? 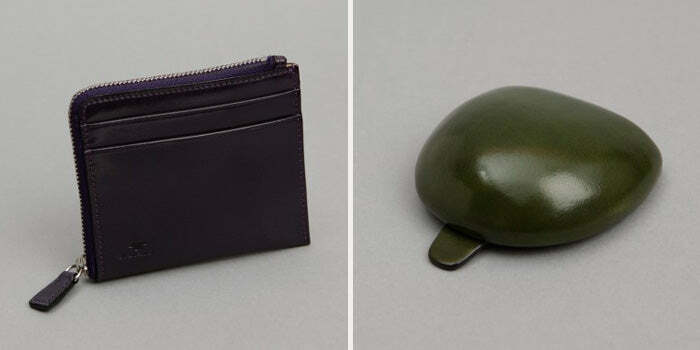 It’d be useless without a stylish bag to accompany it. Ok, so it’ll still be fully functioning without a posh accoutrement, but the devil is in the detail. That’s where Calabrese comes in. Nothing says “I love you, you big soft wally” more than the perennial Christmas gift of underwear. Seriously, if you’re intent on upholding tradition, isn’t it about time you did so with a brand like Sunspel or Schiesser? Homer Simpson boxers are witty and all that but if you think it’s time the subject of your gift acted their age not their shoe size, these are the perfect way to convey that sage piece of advice.